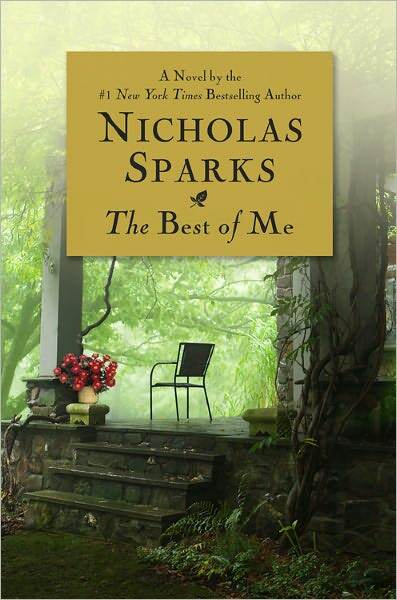 Let me start by saying I have yet to read a Nicholas Sparks book I did not like. When I feel like reading a love story I always go to one of his books. I love that you feel so much for all the characters involved. His books reaffirm to me that true love does exist and not all love stories are the same. Some work out where they spend the rest of their lives together and sometimes that does not happen. If it does not happen it does not mean you did not love. It might just mean there was someone else that needed your love more. While I was reading this I had already prejudged what the ending would be and started feeling angry and sad because that is not what a real romantic would want. It took me a whole day after finishing to come to terms with the ending. You know the author has done their job when you are still thinking about the book days after and are still hurt and sad about the outcome. But then you come start understanding that not all love stories end they way you want them to. I loved this book just as I am sure I will love any other book he writes.